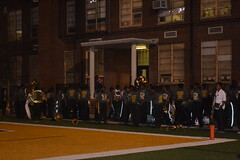 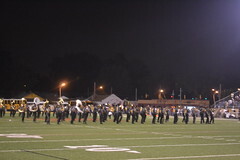 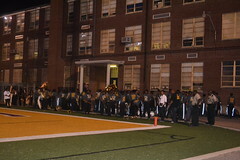 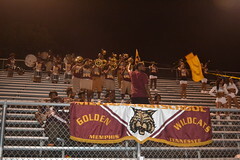 High school football (and the marching band battles that go with it) are a big part of the culture of Memphis, and there are few rivalries bigger than Whitehaven High School and Fairley High School. 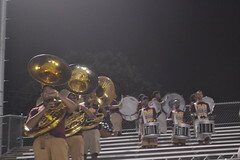 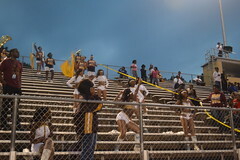 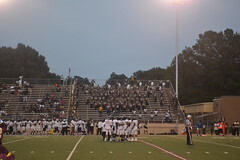 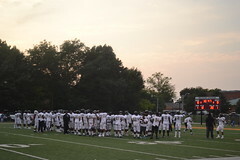 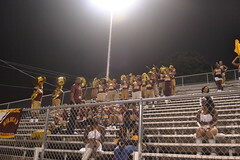 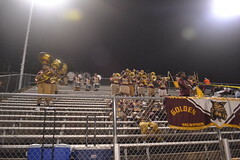 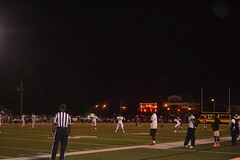 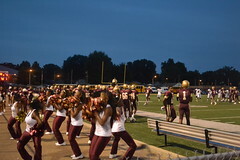 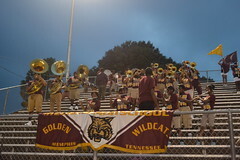 Their game this year, played at J. P. Freeman Stadium because Whitehaven Stadium is being renovated, was a rare Saturday game and it drew a crowd as big as one might expect for a college game.The weather was perfect, the bands were great, and there were no fights. 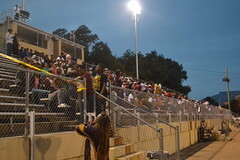 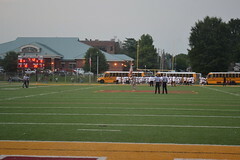 Toward the end of the third quarter of the Melrose High School homecoming game, I realized that I needed to head on out of town if I wanted to get to Pine Bluff, Arkansas by 5 PM for the UAPB/Southern game, so I walked back to my car and rode out. 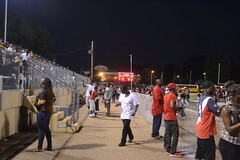 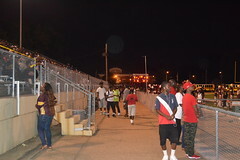 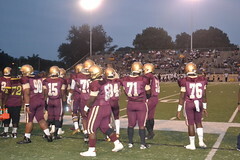 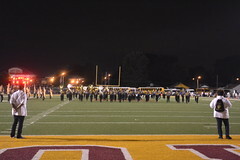 Melrose High School had their homecoming game against Whitehaven on Saturday in Orange Mound, and not only was the weather perfect for football, but the atmosphere was like a college game, with both sides of the stadium packed, and two of the best high school marching bands in the stands. 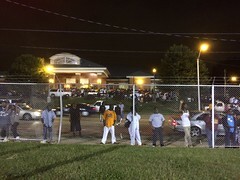 Across the street at the Orange Mound Community Center, the Melrose Class of 1981 was having a tailgate/picnic with a DJ, and when the bands weren’t playing, the sounds of Frankie Beverly and Maze and Willie Hutch drifted across the street along with the smells of barbecue. 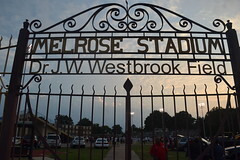 A perfect football day, except that Melrose was down 49 to nothing at the half.